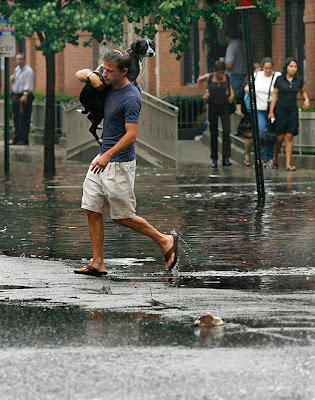 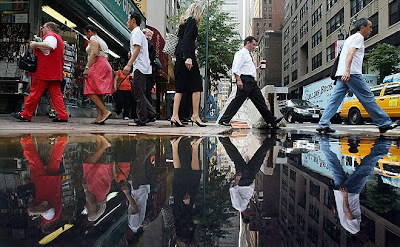 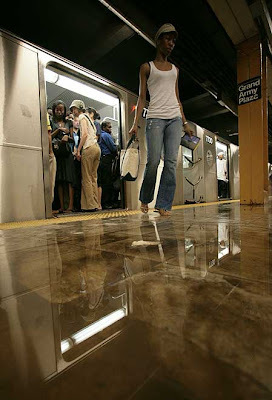 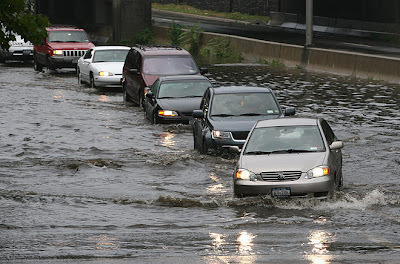 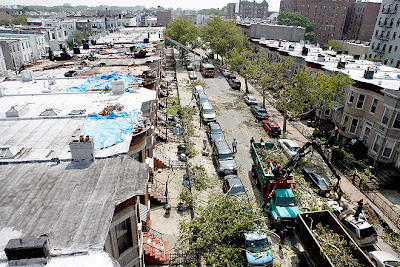 Photos of New York after a storm. 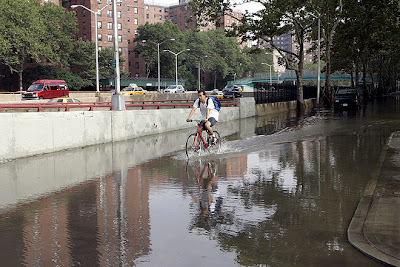 Photos of New York after a storm. 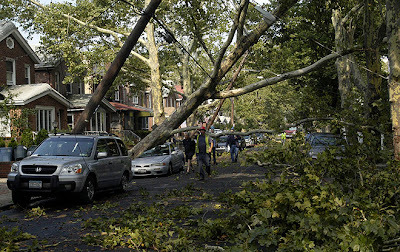 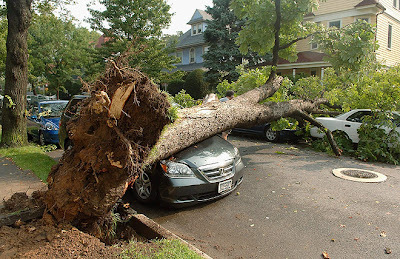 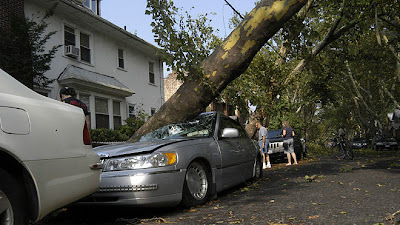 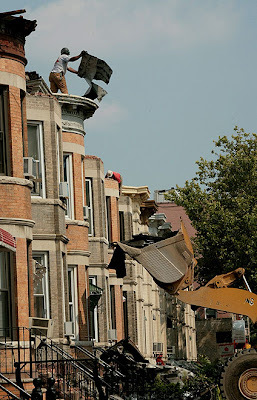 Streets were blocked by fallen trees, wrecked cars and rubble from damaged homes after the brief but fierce storm. 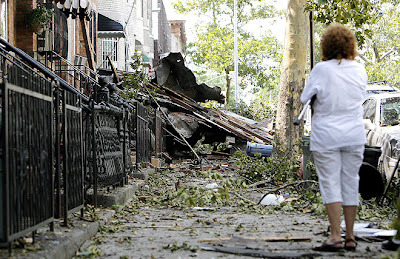 The National Weather Service confirmed the twister winds were up to 135 mph.